These candies will disappear quickly!! Melt chocolate over double boiler. Stir in the rest of the ingredients. 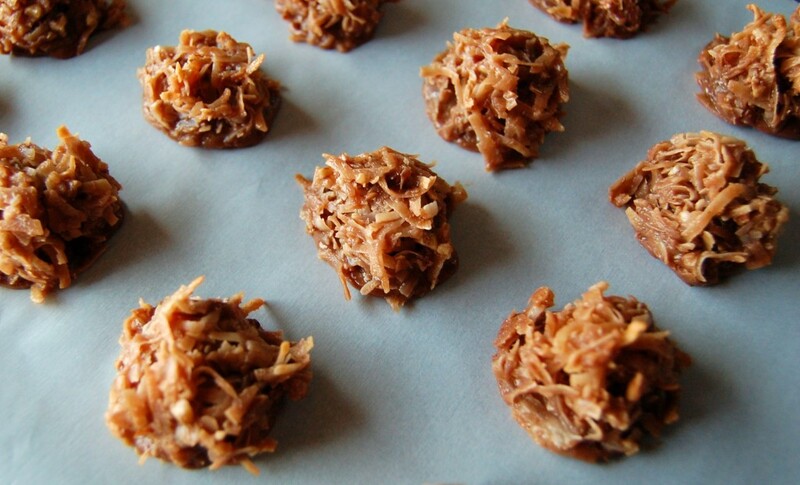 Drop by teaspoonfuls onto a prepared baking sheet. Place in heated oven and TURN OFF the heat. 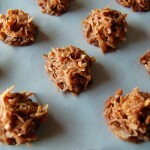 Leave haystacks in the oven for 15-20 minutes or until the haystacks have a glazed appearance.